The sun is setting on Peter Andersen’s eight-year tenure with branded jewellery giant Pandora, but he has one more significant task to complete before he leaves: find somebody that can build on the indestructible foundations he has created and pilot Pandora’s European business to even greater heights in the years to come. It is testimony to the legacy that he leaves behind that the Danish jewellery giant has asked him to stay on for a few more months to help uncover his successor. 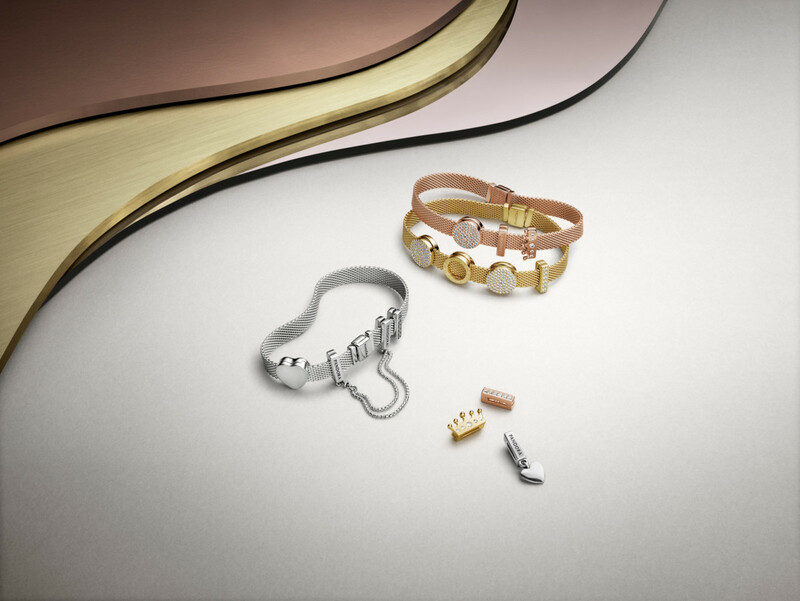 Whoever gets the gig will certainly have a lot to live up to, such is the status that Pandora now holds in the jewellery sector. Peter’s Hot 100 photo shoot was the perfect time to reflect on what’s happened since he joined the business, and there is little doubt in his mind about what stands out this year – hitting the 200-store number. 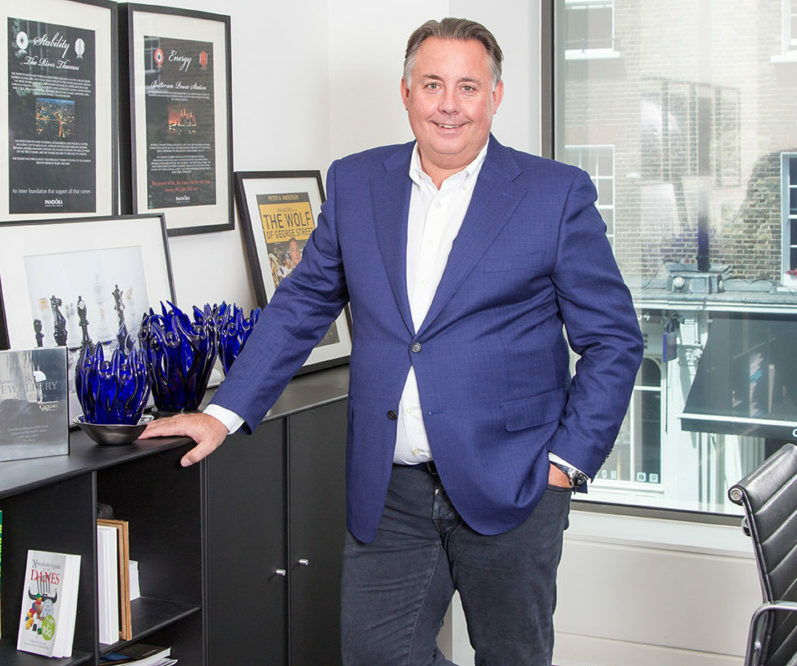 “We always wanted to be the most known jewellery brand, so to be on the high street with over 200 locations and a [consumer] recognition of more than 96% is fantastic. I am very proud of what we have achieved in such a short period,” he says. One of the most remarkable, and admirable, aspects of Peter’s stewardship is that the brand is still showing double-digit growth after eight years in the UK. But it’s not only revenue growth upon which his success can be measured. 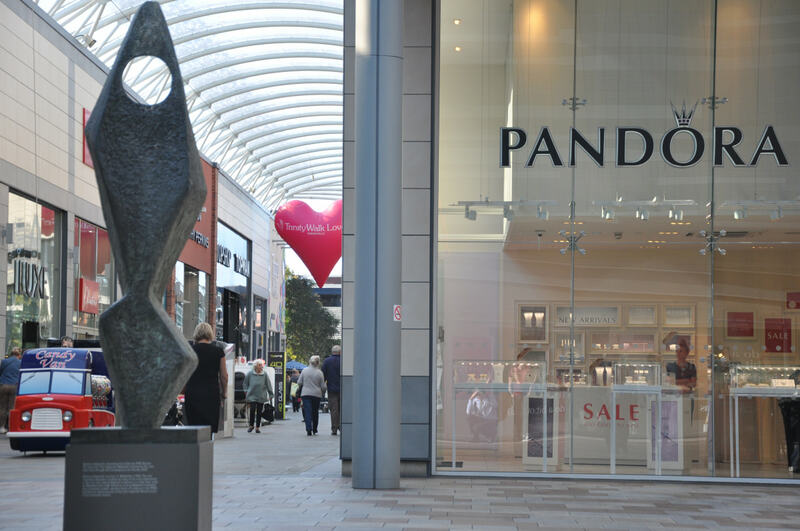 He is also justifiably satisfied with the investment that Pandora continues to make in skilling and empowering the shop floor staff that are so crucial to customer engagement and sales.